I was amazed how quickly I received my pendant, it must have been put in the mail the minute they received my order. The pendant is lovely and because I got a first order discount, excellent value for money and probably I would have bought it at the full price. Item arrived within 2 days and looks very good quality would use again.. 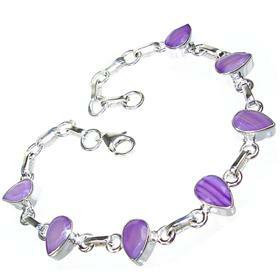 Elegant, sophisticated and beautiful, this Botswana Agate Sterling Silver Bracelet is simply stunning. 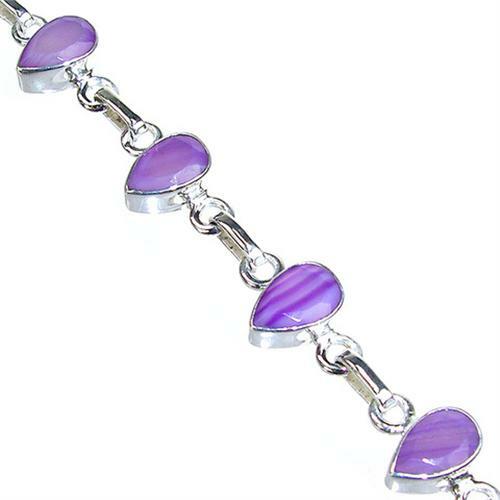 A luxurious finishing touch you can wear every day.